National Historic Site. 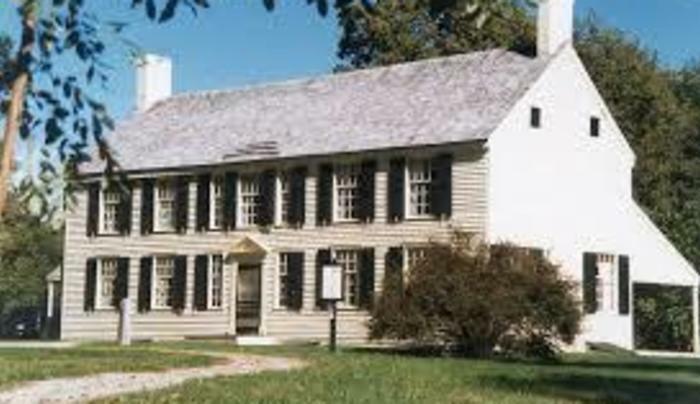 The restored country house of American General Philip Schuyler, one of three sites making up Saratoga National Historical Park, is located approximately 7 miles north of the Battlefield. Alexander Hamilton married Philip Schuyler’s daughter, Elizabeth, at the Schuyler Mansion in Albany. 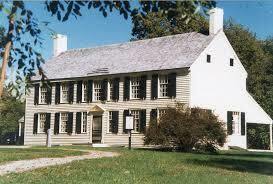 The Schuyler's were Dutch aristocrats, called Patroons, who played a significant role in the development of early NY. Guided tours of the furnished house are offered. A Path Through History attraction.